I moved to the East Coast with a singular vision: “Be a rock star in a new division and go to a TOP business school.” The reason why I want to go to a top business school is a very personal one. The ability to network and surround myself with brilliant people is such a concentrated location is an amazing opportunity. And the fact that many of those people will after two years disperse across the world and become part of a global network makes it a once-in-a-lifetime opportunity. Besides expanding my network, I want to go to a top business school so that I can be on the forefront of business experience and knowledge. Being in a top business school will allow me to learn from diverse industries and experiences, from both my classmates and professors. There are a lot of other great reasons why I want to go to a top business school (which I’ll cover in future posts), but the two reasons mentioned above make up the majority of my philosophy behind going to a top school. Although I had been researching schools for over two years, I decided to start my application journey on July 1 of last year (not a smart move). I already decided that I would apply to Dartmouth’s Tuck School of Business in the EA round, and then I would apply to other schools in R1. 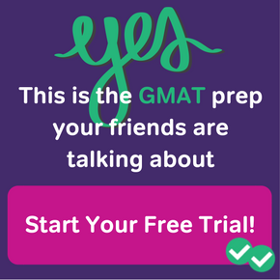 I studied for the GMAT, called alumni, visited the school, interviewed, and met Tuck representatives when they came to my city. Let me tell you… NOT an enjoyable experience squeezing it all down into a couple of months. 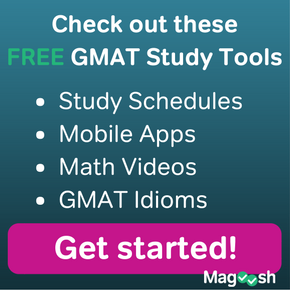 I got a decent 710 on the GMAT, and in hindsight, my application was DECENT. Not extraordinary, not super polished, not the best, just decent. And let me tell you…. Decent does not do it. And that was the worst thing ever. Imagine waiting two months for a present at Christmas, only to find out that you MAY get your news 2-6 months later. Brutal. However, I stayed hopeful. I studied up on waitlist strategies, sent various emails, had many phone calls with alumni, and pursued various other strategies. Ultimately, I never got off the waiting list. BUT TECHNICALLY, I never got off the waiting list!!!! In fact I still have a chance as I am still on the waiting list. But I am still filling out applications (many are now live!) and writing my essays (most of the prompts are out!). But yeah that waiting list…. You never know! Grant is a West Coast Native and an East Coast Transplant. He currently works for the aerospace industry, while also being heavily involved in non-profits, and plans on applying to top 10 B-Schools this year! 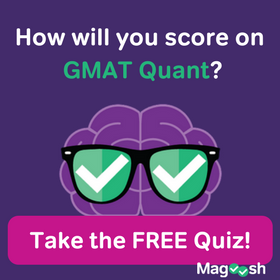 Grant is also a recovering caffeine addict, a GMAT veteran, and his zen places include the gym and kitchen. Follow Grant on Twitter @HengCha!